Sharpen was looking to hire hardworking, skillful, and qualified employees. 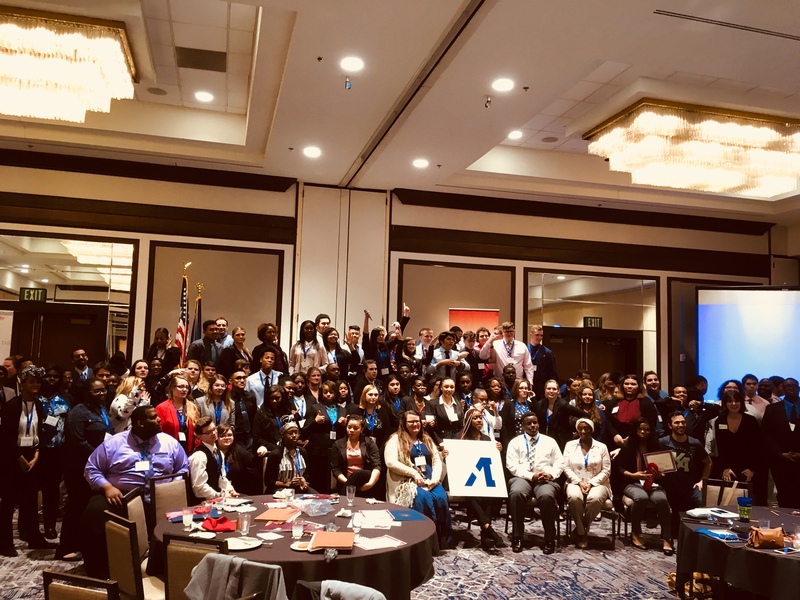 Although they had many applicants, as a small business, they didn’t want to take risks with anyone who did not have the experience they requested. Initially, Emily Wolfington, Director of HR at Sharpen, reached out to Eleven Fifty in hopes of finding the talent they needed to confidently secure positions within their company. Unfortunately, the candidates they interviewed did not have the skills they desired. Through the Business Solutions team, Emily was shocked at the simplicity of the process and the flexibility of the recruiters. 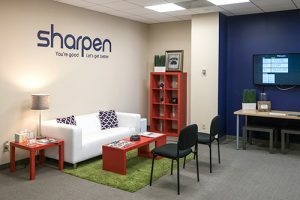 Shortly after she reached out, she was connected with qualified applicants who met Sharpen’s talent requirements. 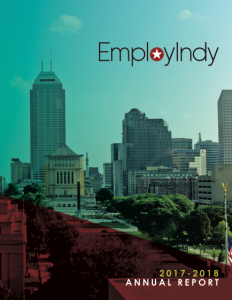 Since the meeting with EmployIndy, Sharpen has hired one person and has several currently going through the hiring process. They have also become more open to candidates whom they may not have initially considered because of the success they have seen through utilizing the EmployIndy program.